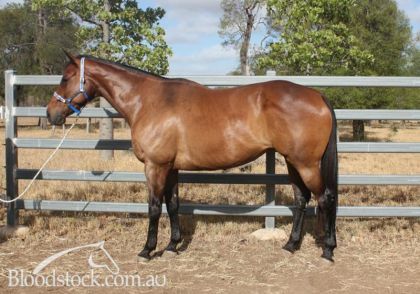 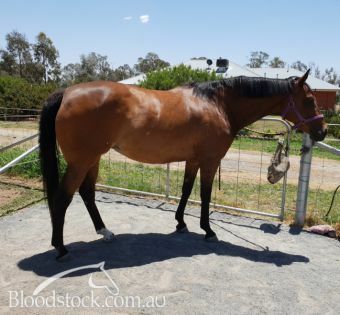 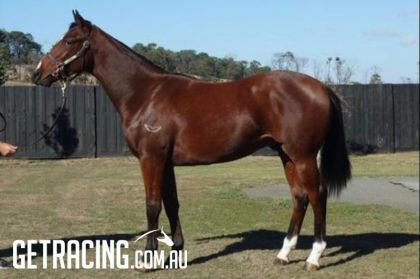 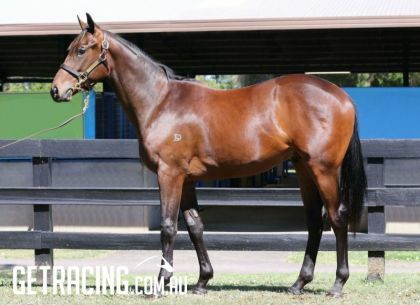 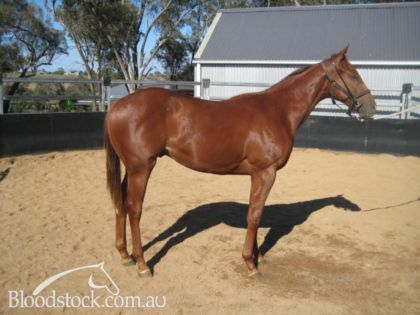 A strong gelding with scope and good conformation, from a winning family. 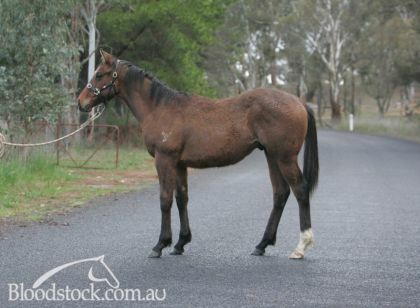 Amazingly affordable! 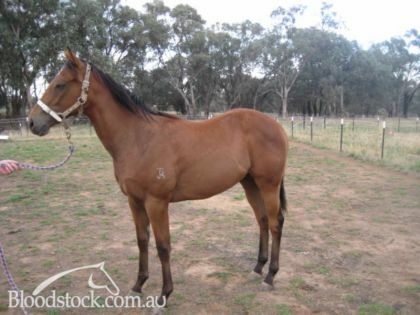 Very nice Magic Albert colt from a good producing Pins mare. 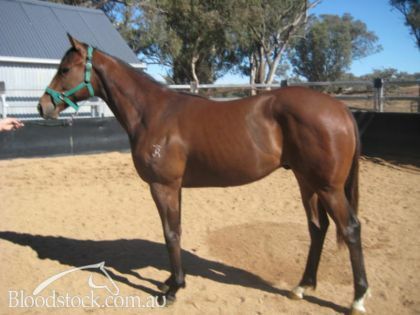 Dam is a half to stakes placed Listen Pal. 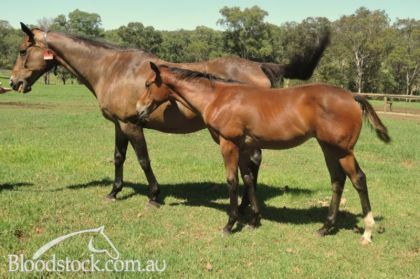 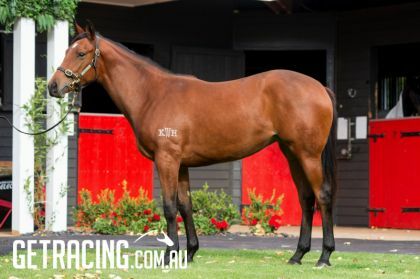 Nice Supreme Class colt from a dam that has had 3 to race for 3 winners at provincial Victoria tracks (over 1000m to 1400m).